Better safe than sorry can apply to purchasing insurance. Insuring your items in storage, Fremont residents while find can be an intelligent thing to consider. There are many types of insurances to purchase including medical, fire, earthquake, renters, and storage insurance. Before purchasing insurance for your storage unit you will want to do your homework. Some experts say that in order for your items to truly be safe in storage you have to have the right amount of insurance for your stored items. Your Stuff is Safe With Us! There is a chance that your items in storage are already covered. How you might ask? If you have purchased home or renters insurance then a storage unit might be covered in your policy. The clause should be easy to locate simply by reading through your contract to see what is covered by the insurance policy. If you are uncertain you can contact your insurance representative. You have to be careful because even if your renters insurance covers items in storage it might only cover a certain amount. So anything lost or stolen out of the unit that exceeds this amount might not be covered. Insuring your items in storage Fremont renters will find is a great way to safeguard your investment. 360 Storage Center is the Best Fremont Storage Facility open to the public daily! In the case that you do not already have homeowners or renters insurance then you will most likely be able to purchase an individual policy for your storage unit. When preparing to purchase a policy you will want to list all of the items in your storage and even the purchase or value of each item. For insurance purposes you can even take pictures so you can prove that these list of items were stored in the unit. If this is your first time purchasing this type of property you will want to shop around and compare quotes. You will find that insurance can provide added peace of mind regarding your storage. 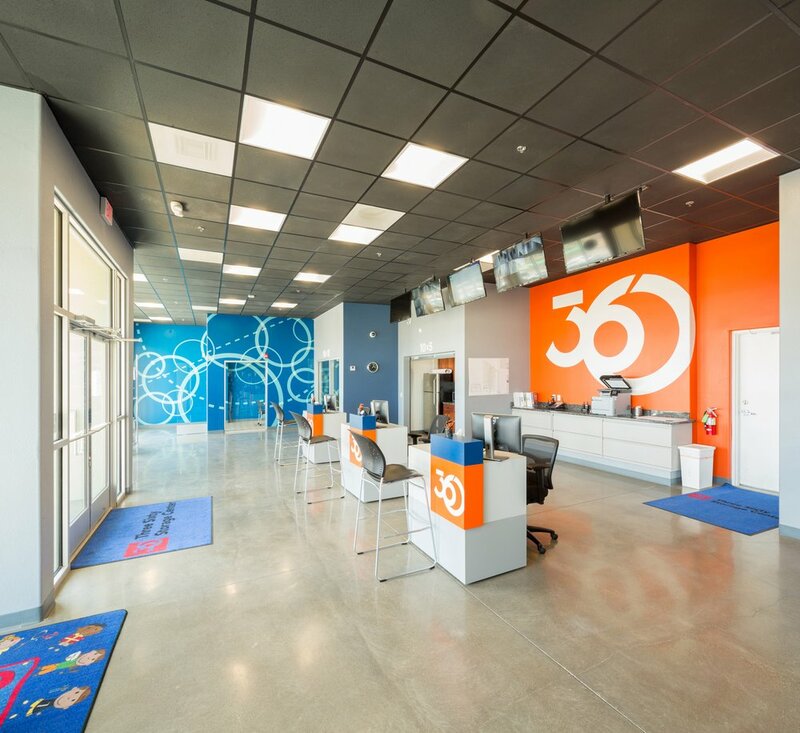 Fremont residents can rest assured that they are protected at 360 Storage Center. CALL NOW! 925 892-3880 – $29.99 Moves you in! Free Move in Truck & Driver.